The Minnesota Prevention Resource Center works to reduce the impact of alcohol, tobacco, and other drug abuse by enhancing the capacity of Minnesota’s substance abuse prevention professionals. To achieve this goal, MPRC provides technical assistance, professional development, research assistance, and resources to people working on substance abuse prevention in Minnesota. 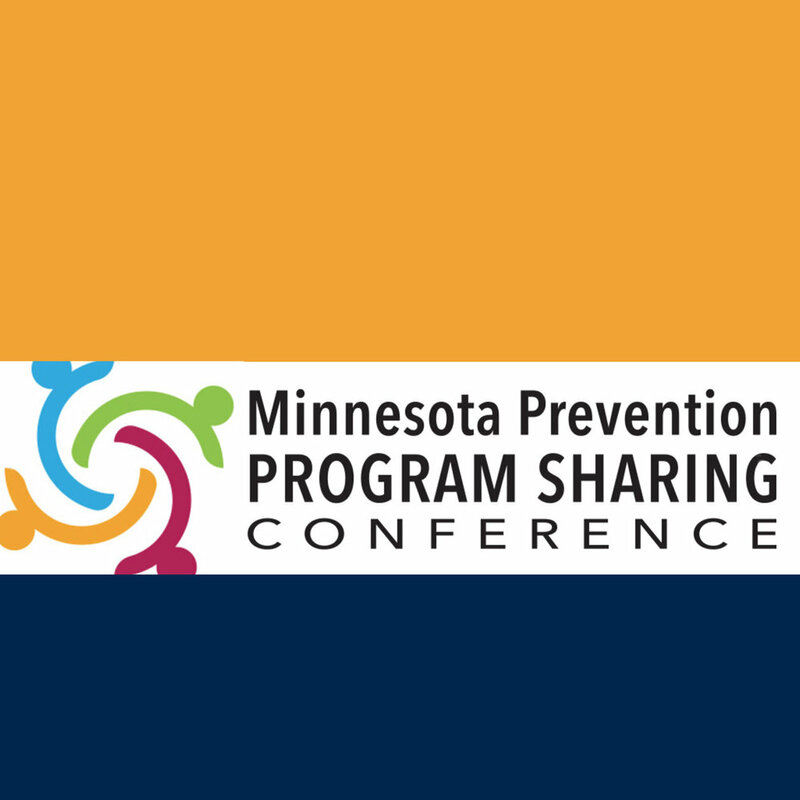 "Our 44th annual conference provides learning, networking, and skill-building to enhance alcohol, tobacco, and other drug misuse (ATOO) prevention efforts in Minnesota. By sharing effective prevention strategies and programs, attendees learn from one another in this exemplary, two-day learning community." Tim & Tuesday will deliver a keynote at the 2018 conference: "Shared Work: Working Across Difference," followed by an interactive facilitation on the topic of Leadership Conversation.